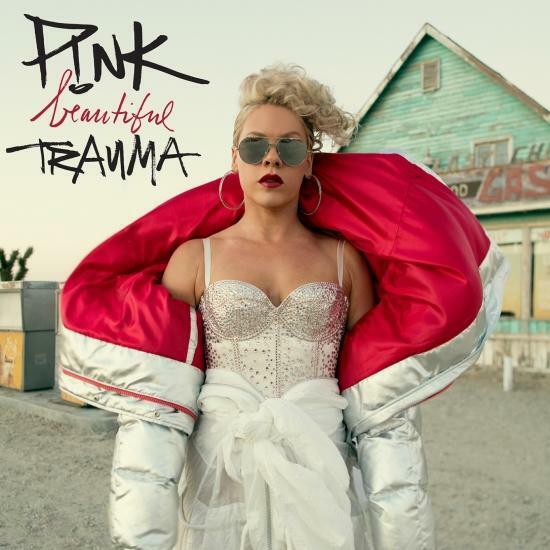 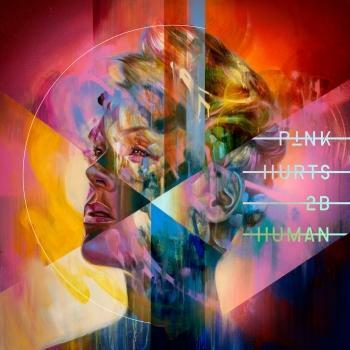 While P!NK co-wrote all 13 tracks on the album, she worked with a variety of songwriters and producers including Steve Mac, Johnny McDaid, Max Martin, Shellback, Jack Antonoff, Julia Michaels, Greg Kurstin, busbee and so many more. There is no denying that P!NK has had one of the most successful careers in the music industry, with a track record proving that Australia can't get enough of her. Since her debut in 2000, P!NK has released six studio albums, 1 greatest hits album, sold over 42 million albums, over 75 million singles, over 2.4 million DVDs worldwide and has had 15 singles in the top 10 on the Billboard Hot 100 chart (four at #1). 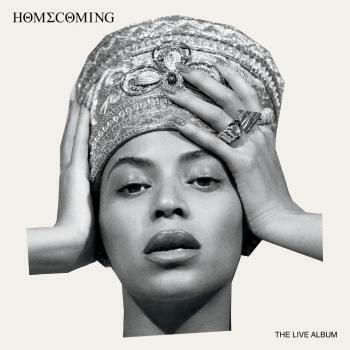 In addition, she is the recipient of three Grammy Awards, one Daytime Emmy Award, three Billboard Music Awards, six MTV Video Music Awards, two MTV Europe Awards, two People’s Choice Awards and was named Billboard’s Woman of the Year in 2013.